Discussion What is your best spiked shoes? What is your best spiked shoes? Ok. 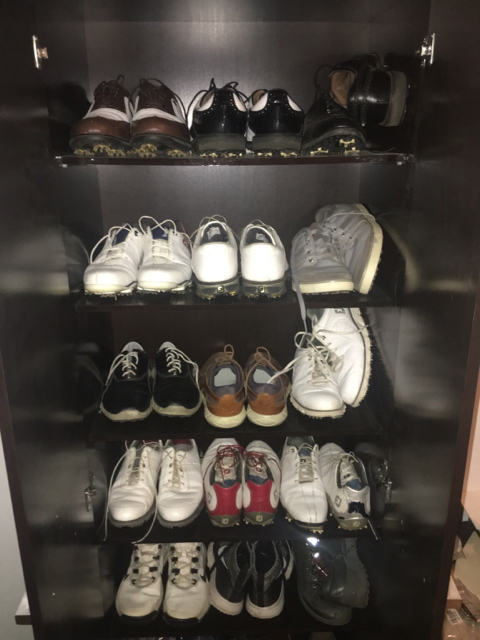 I need recommendations for new golf shoes. I tried the adidas tour from a few version but found them to be heavy. 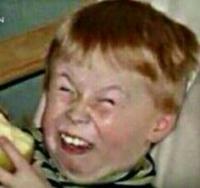 After i tried the tw15. The fit was insanely good but they are now worn out. I tried the footjoy dna 1st gen. Good golf shoes but they are very pointy and the fit is kind of weird on my feet. After, i wanted to give the spikeless a try. Everyone was recommending the pro sl. Good shoes. The style is a bit weird. The fit is nowhere good as the nike. So as you might guess, i am a big fan of nike shoes. The best i have are BY FAR a pair of running shoes nike, model intertionnalist. Now the lunar command 2 are on sale. Wanted to know your experience with them...or maybe you have a new model recommendation for me. I liked the Puma PWRADAPT shoes so much I bought three pairs, two with the Disc enclosure and one with laces. They're comfortable like a running shoe but also stable and stick nicely to the ground. LCom 2 is solid, its really a LC 4 minus the carbon sole shank and and the toe swoosh. 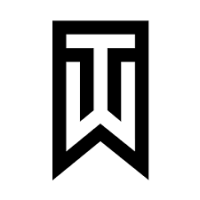 I LOVE NG Tour Premiere and if you don't want that lacing system, the TW71 lace version is so comfy. I just adore the zoom 17/71/TP midsole and traction set up. Its been my goto for 2018 and I will add the update in the TW19...which has yet to be confirmed but I assume the 19 will continue the zoom 17 sole. Next I think I'm going to try the Hyperflex. Some buddies have them and said they offer amazing comfort. I have worked my way through a ridiculous amount of shoes in the past 2 seasons trying to find the best fit for me. Think that's the biggest problem you'll have on here, its all down to fit in the end. I agree with the majority on here the Adidas Boost is extremely comfy in a static test, but start walking my course and for me its a nightmare of blisters. Footjoy Hyperflex 1 - These in wide were just made for my feet, they feel like a custom made pair with regards to fit, comfort isnt spectacular but theyre the only spiked shoes that have never caused any discomfort. Footjoy Hyperflex 2 - As above, but just had to send mine back to footjoy as they split at the front where they crease from walking, hoping to get sent a warranty replacement. Ecco Biom G2 GTX - Didnt get these onto the course because they were so expensive and the heel felt like it was going to rub so returned. In the end I have just settled on the Lunar Control Vapor 2, most comfortable shoe I've ever worn full stop. Added to my rotation of FJ Pro SL and FJ Hyperflex 2. This is VERY subjective and it sounds like you're stuck on Nike. I had been a fan of Nike for Bball, tennis, and golf for MANY years up until I found the comfort and stability of the Adidas Boost 2.0 shoe. It is (for me) hands down the BEST golf shoe on the market. But, the guy just above me said it rubbed his heel, which I've had no issues with whatsoever. All my shoes are Footjoy. I have three pairs of Classics (with leather soles), a pair of MyJoys Icons and a pair of Dryjoy shoes. Adidas made me a convert this year with their Tour 360 Boost 2.0. Saw some complaints above, but this is the most comfortable golf shoe I've ever worn. Buy 20 pairs of the footjoy Hyperflex 2 now while they are discontinued and you will never need another pair of shoes in any life. Try the spiked Eccos that have a Goretex lining. Best shoes I’ve owned, and I’ve owned, and own, a lot. Lcv2 but very similarly to the tw series. I feel though they are a bit more comfortable and plush though, which is obviously a plus. I do feel the way the spikes or whatever it is you call them... Are brutal on soft greens. In always leaving marks in them and in my a very big guy. To the point where I may stop wearing them unless it's really dry out because I don't want to leave some marks all over. Grip is outstanding though and I've had no issues slipping. Adidas Tour360 are the most comfortable shoes I've worn in a while. Puma Ignites aren't bad either, just a little narrow (for me at least). Adidas Tour 360 Boost 2.0 are probably the most all-round solid spiked shoe on the market right now, for me. These are stable, zoom air midsole is really comfy and do great walking 18. 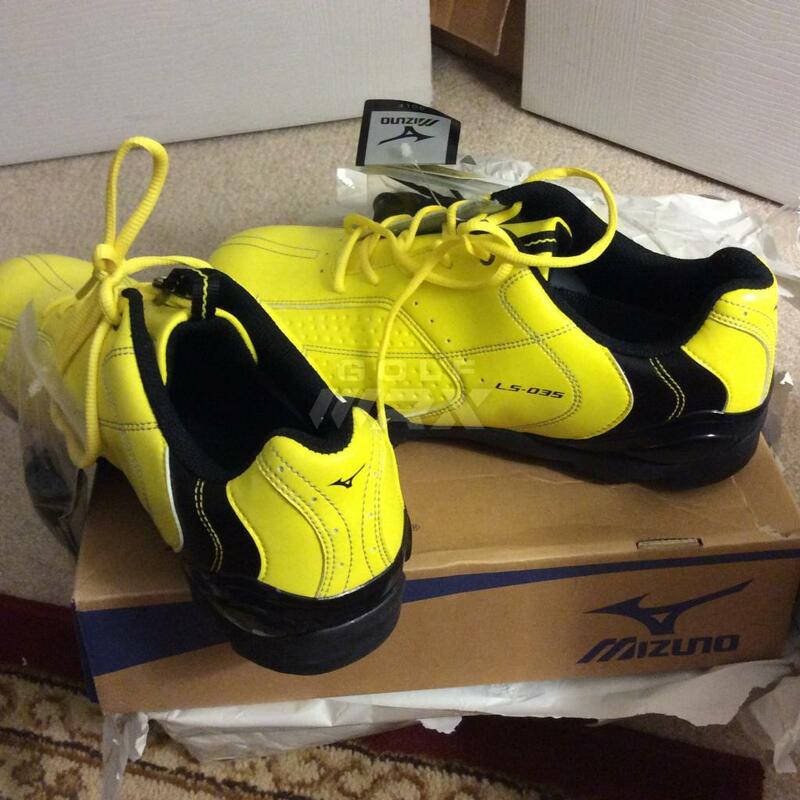 Could not ask for any more for an all round spiked, water proof performance golf shoe. Tried other brands just not into any of them. 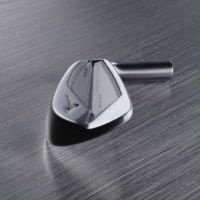 I guess the JT FJ Icons could be the only non-Nike Golf shoe to make the cut strictly on aesthetics but only if they were gifted. Thanks everyone. Continue to share. Ecco for many many years due to their great comfort but their waterproofing has just not held up and I take really good care of my shoes. I have played twice with a new pair of Adidas [background=yellow]Tour[/background] [background=yellow]360[/background] [background=yellow]Boost[/background] 2.0 and they have been the best ever. Amazing comfort, stability. Quality is obvious. I know it is way too soon but I am optimistic so we will see. Hard to believe I'm typing this, as Nike loyalist for the better part of a decade. But the Skechers Pro 4 spiked is probably going to be my next golf shoe purchase. Been roasting people for getting Skechers since the jump and now it's time to eat a fat pile of s. These things are sooooo comfortable and for $150 or less, that's tough to beat. If the Tour Premieres drop to that $150 mark, they may get a shot at the Skechers Pro 4. Dryjoys Tour. Best/Most comfortable shoes I've ever worn.